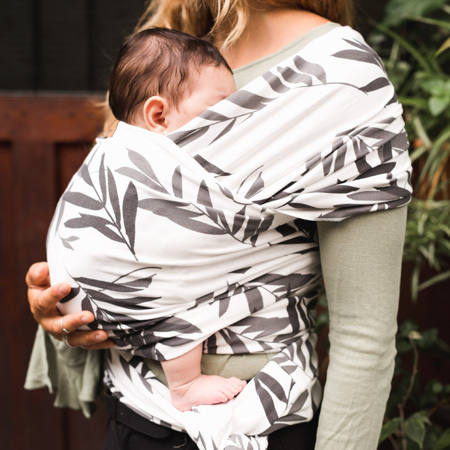 View cart “LEAVES baby wrap” has been added to your cart. Baby on earth was born to respond to moms and dads who want to carry with style. 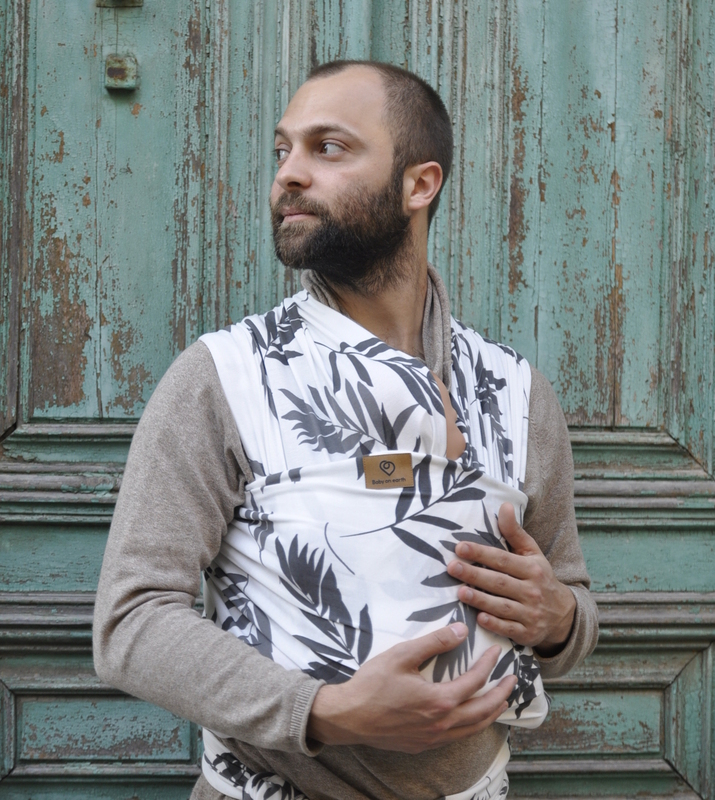 Here you will find unique products, designed in Barcelona with the best materials in order to live a unique connection experience with your baby. 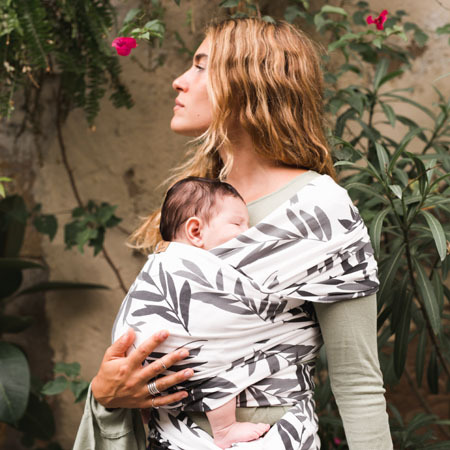 Our elastic scarves and shoulder straps baby carrier minimal design are ideal to feel your baby up close, as soft as skin to skin. They are made with bamboo and also with organic cotton, certified in GOTS, and with exclusive designs. In addition, you can complete your look with our breastfeeding necklaces, ideal for teething and to strengthen the mom-baby bond. Free shipping with purchases over € 70. Baby on earth has been a beneficiary of the European Regional Development Fund whose objective is to improve the competitiveness of SMEs and thanks to which has launched an Internationalization Plan with the aim of improving its competitive position abroad during 2018. 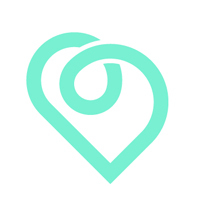 For this, it has had the support of the XPANDE Program of the Chamber of Commerce of Barcelona.